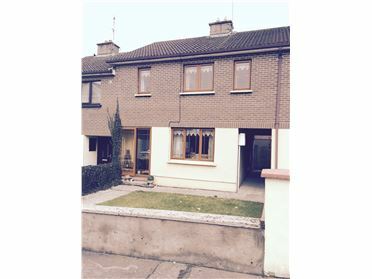 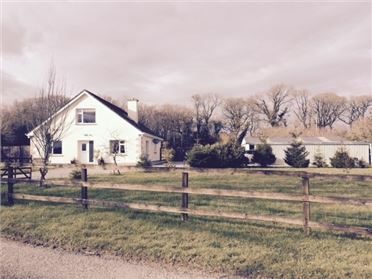 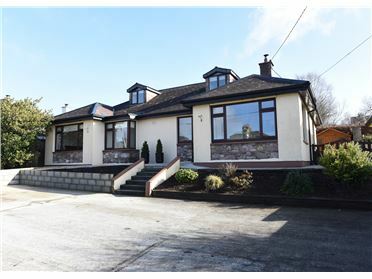 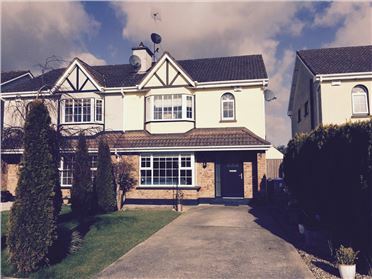 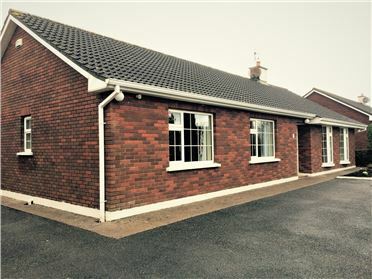 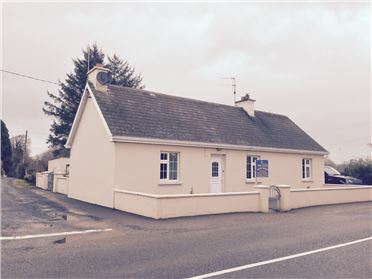 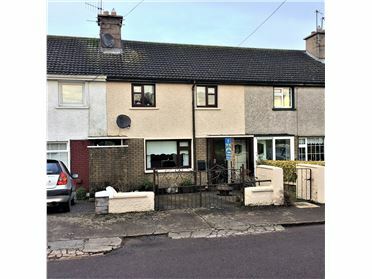 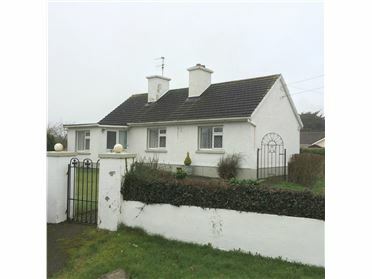 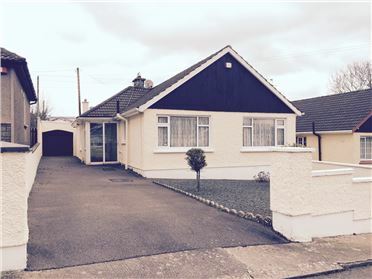 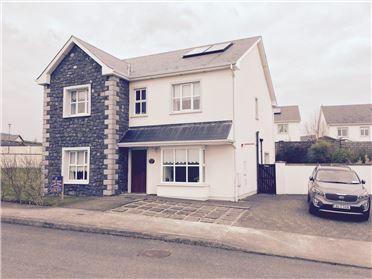 Excellent two bedroom semi detached house adjacent to Mallow town centre. 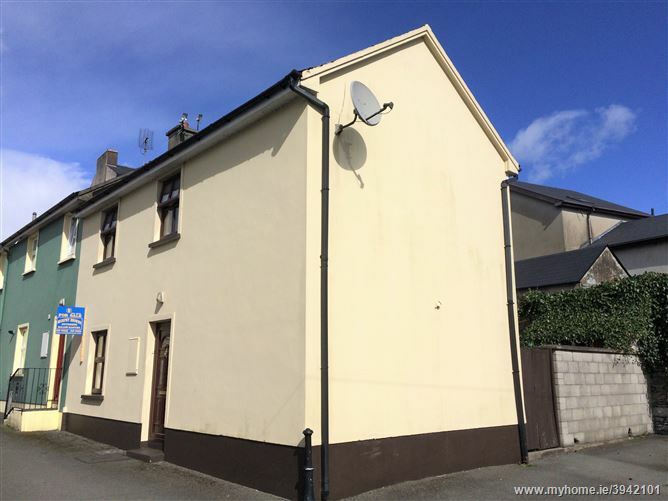 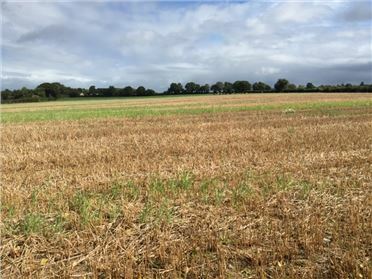 This property would be ideal for first time buyer or investor. 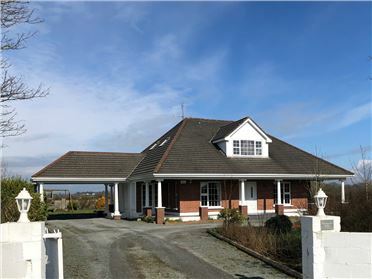 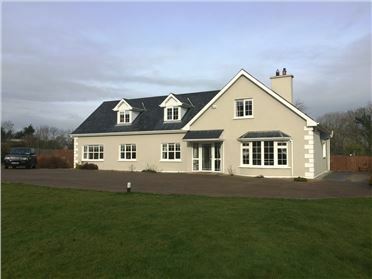 This property consists of entrance hall, kitchen, livingroom, guest wc, two bedrooms and bathroom.